Thulani Sibanda, a PhD student in Food Science, was recently awarded first prize in the 2018 Food Safety without Borders Graduate Student Paper Competition at the International Union of Food Science and Technology World Food Science and Technology Congress held in Mumbai, India. Graduate students in Food Science and Technology around the world can enter this competition, which seeks research papers that address a local food safety issue in the students’ respective countries and regions. The objective is to enhance global food safety and strengthen global food science and technology for the benefit of all. 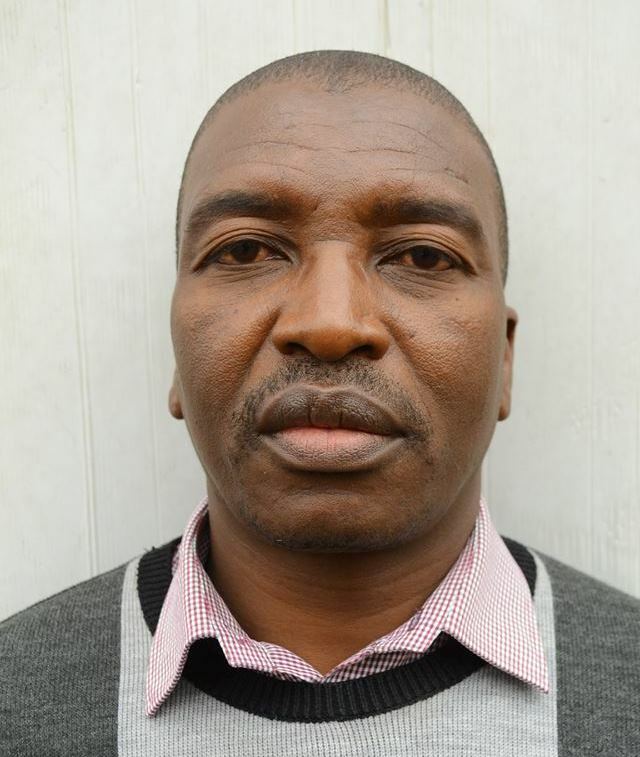 Sibanda’s submission was premised on part of his PhD research that he recently completed under the supervision Prof Elna Buys of the Department of Consumer and Food Sciences. His research focused on the stress response of local strains of Listeria monocytogenes and its implications on food safety. The paper, entitled “Understanding the phenotypic characteristics of South African Listeria monocytogenes strains with the goal of enhancing food safety”, defined the role of stress in shaping the survival dynamics and persistence of Listeria strains in contaminated foods utilising predictive microbiology models and biophysical analytical techniques. At a time when South Africa suffered the worst listeriosis outbreak in global history, the study became even more pertinent. It brought to the fore the importance of a continual review of food safety standards, necessitated by adaptational changes in pathogen responses arising from environmental pressures. This is critical for efforts by industry and regulatory authorities to prevent food-borne listeriosis outbreaks.